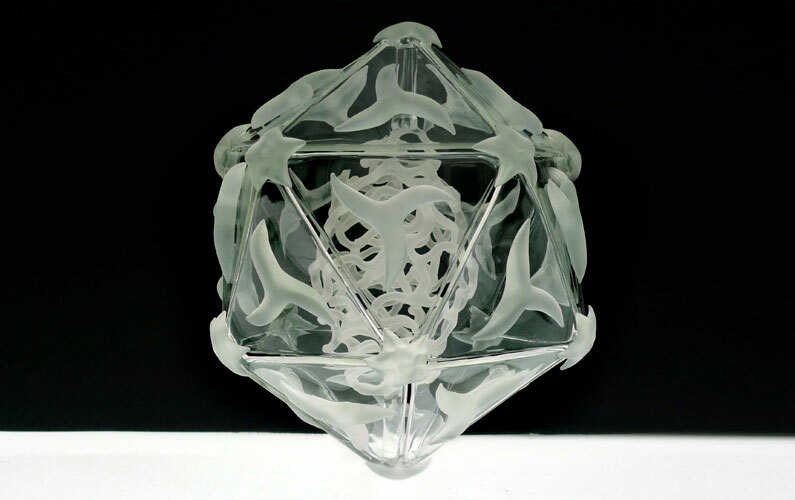 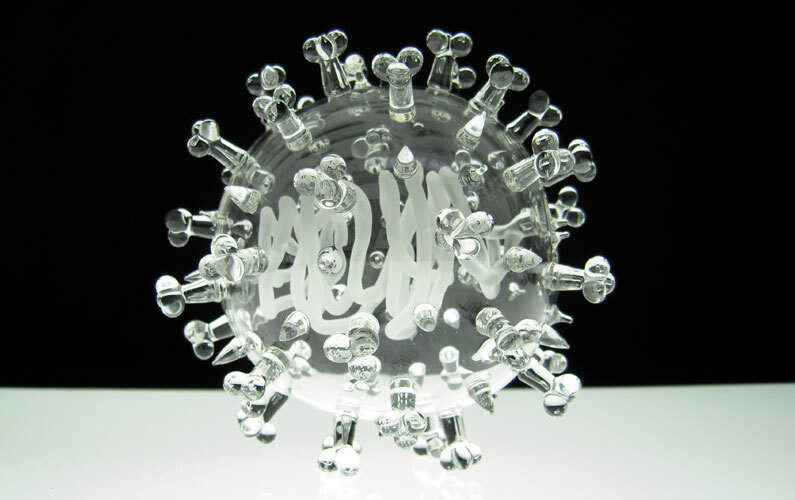 Off topic, but worth it: UK artist Luke Jerram, in consultation with U of Bristol scientists, has made some incredible 1,000,000x scale glass sculptures of viruses, bacteria, and other tiny critters. 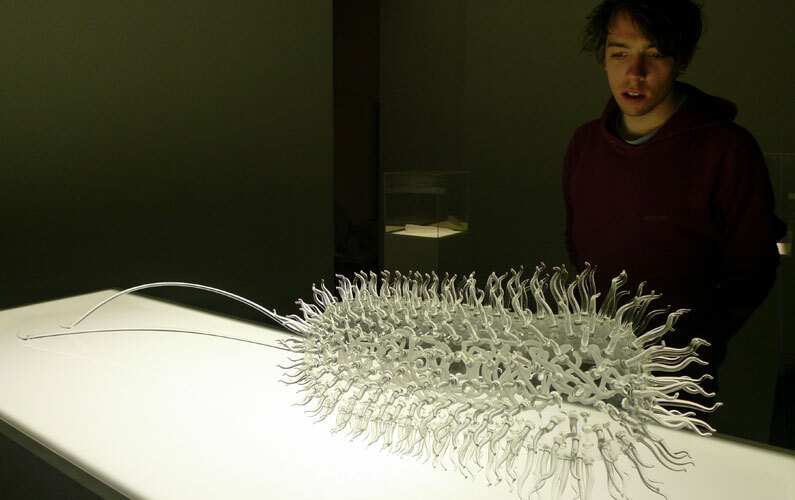 Check out a gallery of his Glass Microbiology sculptures, then take a look at his other work, which includes live arts projects, large-scale public engagement artwork, etc. This guy has range!